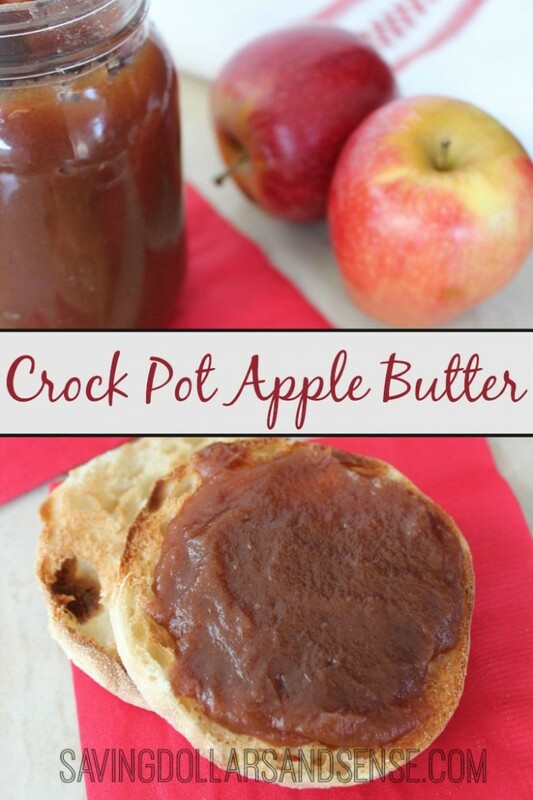 It’s apple season and I have an awesome recipe for Crock Pot Apple Butter recipe that you have to try! I am excitedly awaiting our trip back to the Cider Mill again this year so I can make all of my favorite apples recipes again including our family favorite Caramel Apple Crisp. and these Caramel Apple Taquitos. Oh! And I cannot forget these Caramel Apple Baked Donuts! 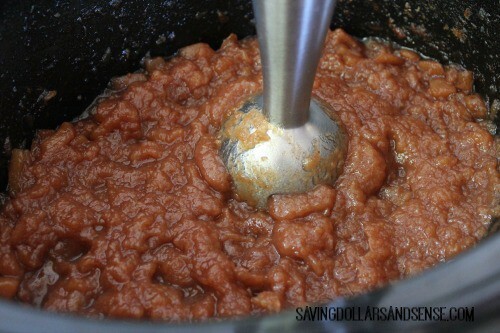 But let’s get back to the recipe I am sharing today and that is how to make apple butter in your crock pot. Core peel and chop apples. 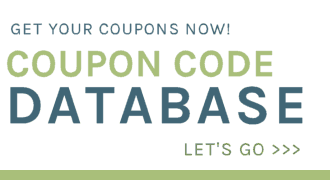 You can find a great apple corer here. 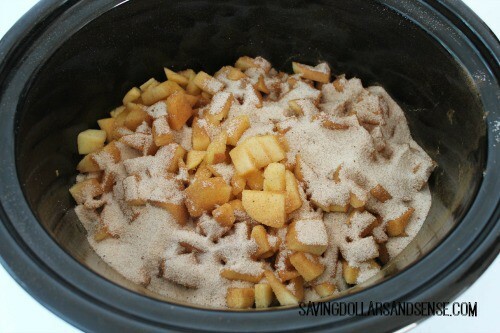 Place apple chunks in your slow cooker. 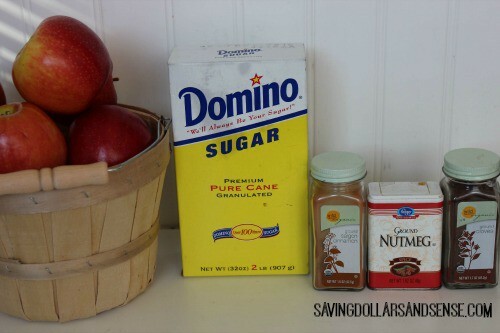 Mix together remaining ingredients and pour over apples. Reduce to low and cook for 10-12 hours until mixture turns dark brown. Use your immersion blender to remove lumps or process in blender in batches. Leave uncover cooking for 1-2 hours until mixture thickens. Allow to cool. Transfer to airtight containers and store in refrigerator. 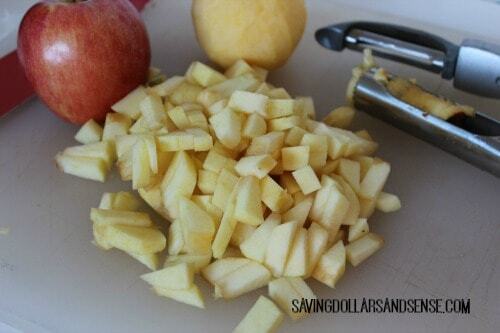 Core peel and chop apples. Use immersion blender to remove lumps or process in blender in batches. Yay! I am so glad you enjoyed it Heather! How long can this stay in the fridge? Looks like it’s going to make quite a bit of apple butter! how long can this stay in the fridge or can i freeze it. I made this last night with apples from the orchard. I used Splenda Brown sugar blend and it was sooo good. I had to make home made biscuits this morning for it. I’m not a big fan of cloves, so I was a little skeptical about the taste half way through the process. But after I blended it and finished cooking, it turned out fantastic. I know I’ll be making this through out the year. Would I be able to make this without adding sugar? You certainly could try it. If you do, I would love to hear how it works out. I ended up trying another recipe (it didn’t have added sugar), but I’ll try this one next time, without the added sugar. Thanks! This should last a couple weeks in the fridge but it never lasts that long. Depends on the size jars you want to use. It varies based on how many apples and their sizes. I definitely think that will work. How many small pint jelly jars will 3 lb of apples make? This recipe can be canned right (hot water bath)? This is the third year making this for Christmas gifts. All year I hear how people can’t wait for their apple butter. Such a cheap and fun Christmas gift to give! I wonderful mothef loved it wants a deco d batch of it.